Pictureplane, Brenmar, o F F Love, M.E.S.H. + more collaborating on a mix made up of reworked gallery phone calls regarding wall colors. We always tend to get overly excited about stuff like this; we like weird, and we know this is a crew who always deliver. 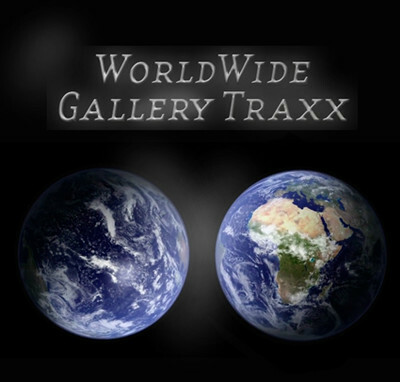 Conceived by Croatian artists Dora Budor and Maja Cule, WorldWide Gallery Traxx features nine DJs and musicians mutating over 100 telephone conversations with gallery receptionists across the world. Turning the repetition of questions regarding the color of the spaces (white; it’s always white) into twerkin’ dance beats, the all-star team reconceptualize client/company relationships and put their own spin on the blank, adaptable demeanor of gallery spaces. Plus it’s just damn fun to listen to. You can stream the full mix below, though for best results we suggest you listen to it on the official webpage.